What it is: We tested the colour Cambodia, a high-impact versatile shadow with a soft, shimmery finish from NARS Limited Edition Guy Bourdin Cinematic Holiday Collection. Beauty bonus: This shadow is a beautiful coppery-pink shade that provides a glittery pop of colour that lasts all day with minimal creasing. Beauty bummer: While it looks like a strong shade in the palette, when applied direct to lids don't skip the primer if you're looking for ultra saturated colour. 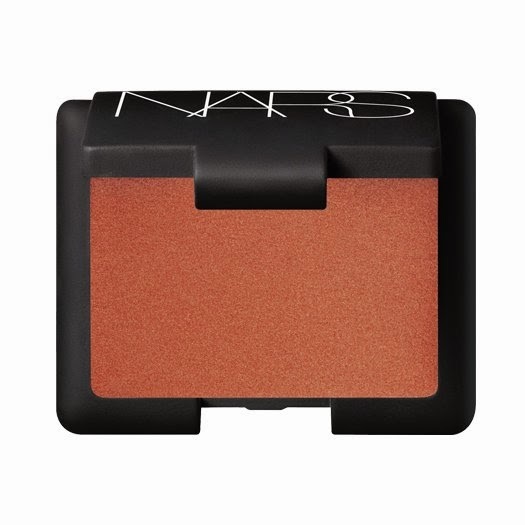 Overall: This product from NARS doesn't disappoint. From the velvety black matte palette outside to the beautiful product inside, this shadow is a bold basic not to miss this holiday season.